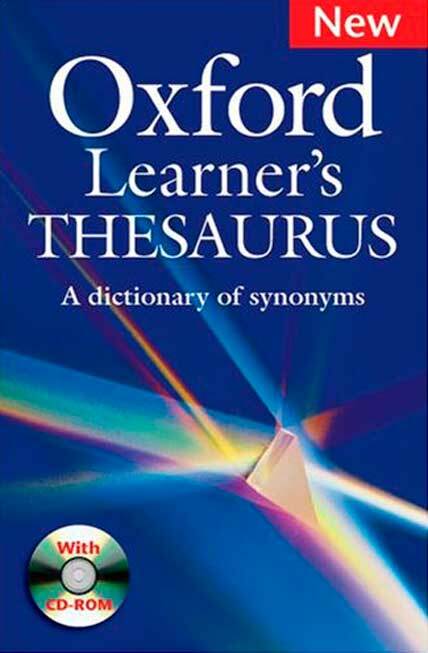 A synonyms dictionary written especially for learners. It groups words with similar meanings and explains the differences between them. * Over 17,000 synonyms and opposites from written and spoken English. * CD-ROM with access to the complete Thesaurus and over 250 practice exercises. * 9-page Thesaurus Trainer to help you make the most of your Thesaurus. * 16 Study Pages focusing on topics and exam-style questions. * Illustrated Topic Maps with exercises to help build vocabulary. * A-Z Index and Topic Index make it easy to find any word in the Thesaurus. Last edited by arcadius; 07-16-2017 at 03:24 PM. Thanks a lot but the link is dead could you please repost it? Link added to the header. Last edited by arcadius; 07-15-2017 at 09:08 PM.